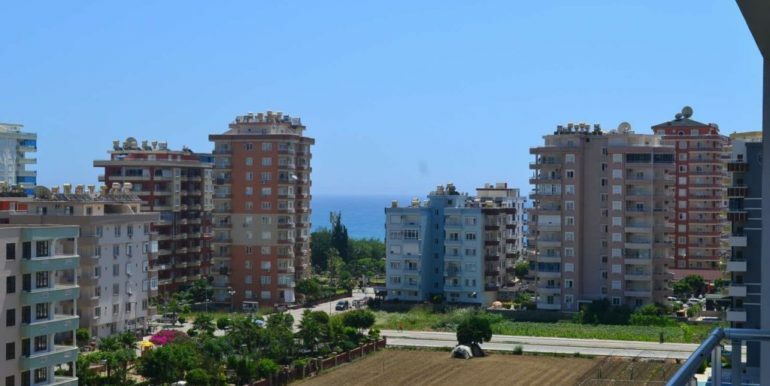 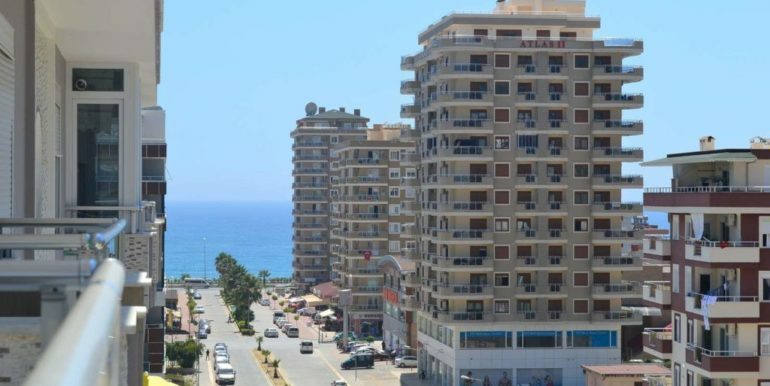 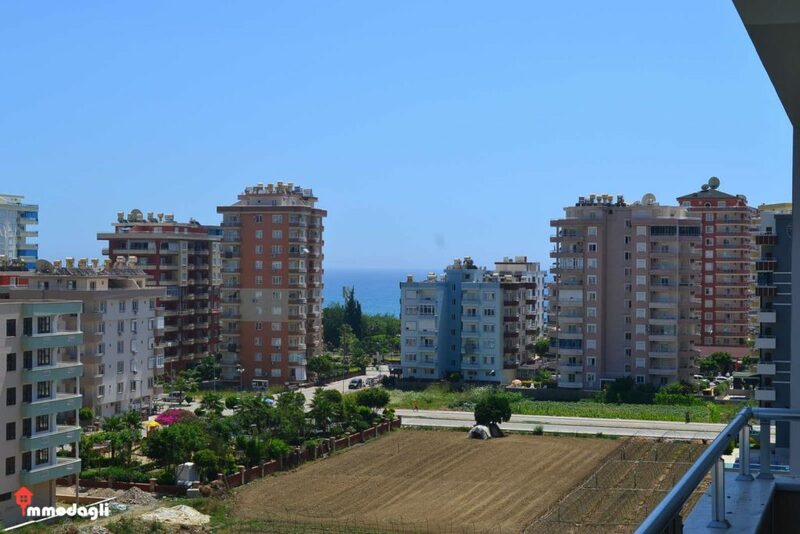 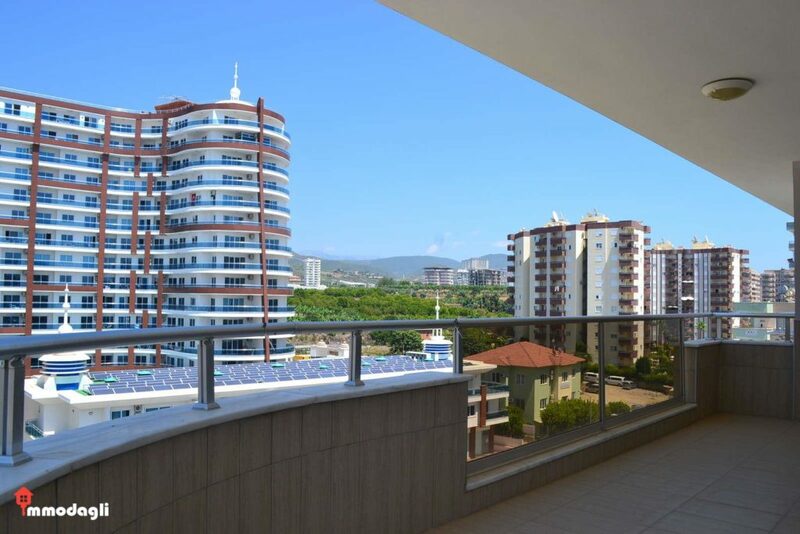 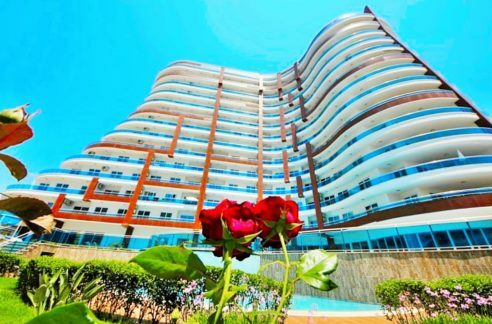 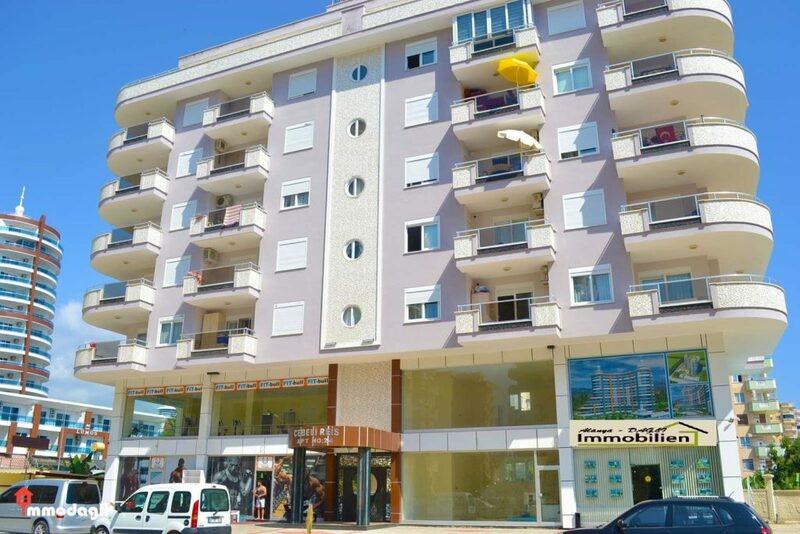 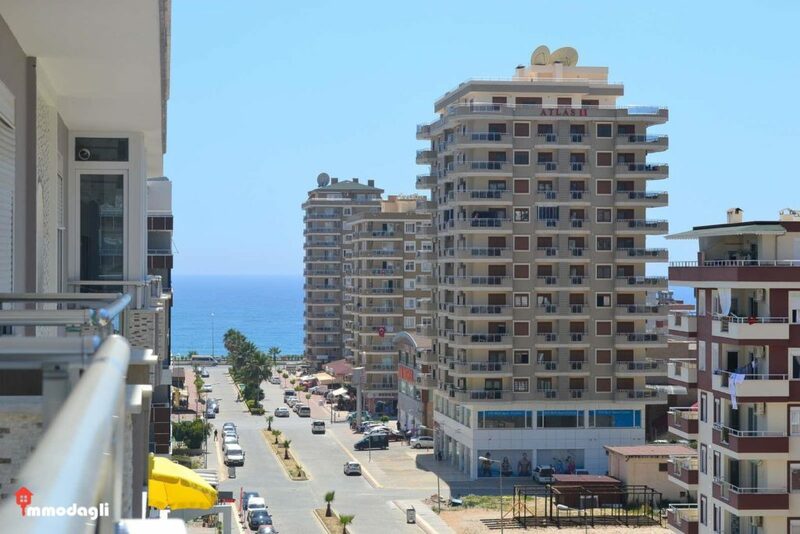 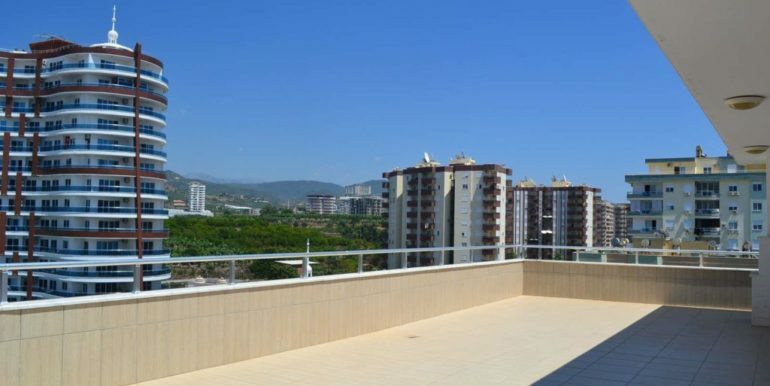 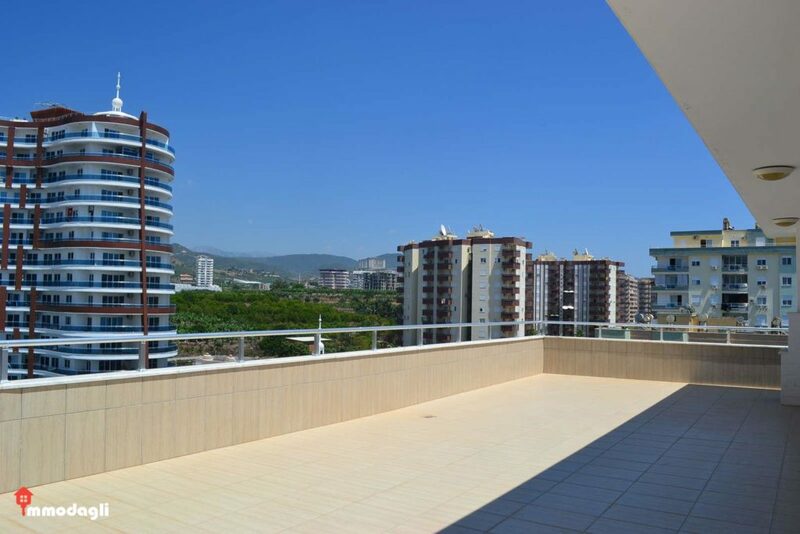 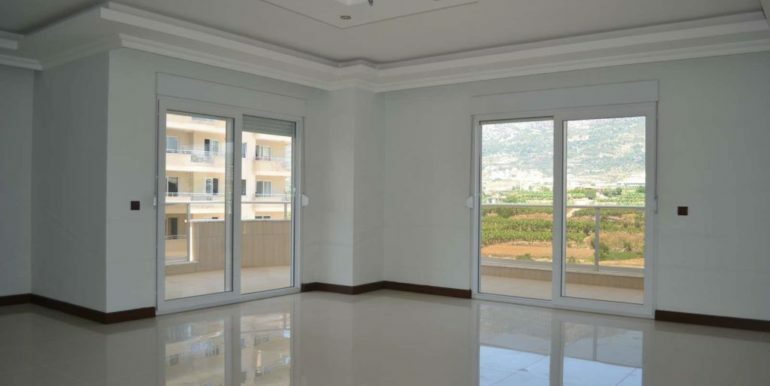 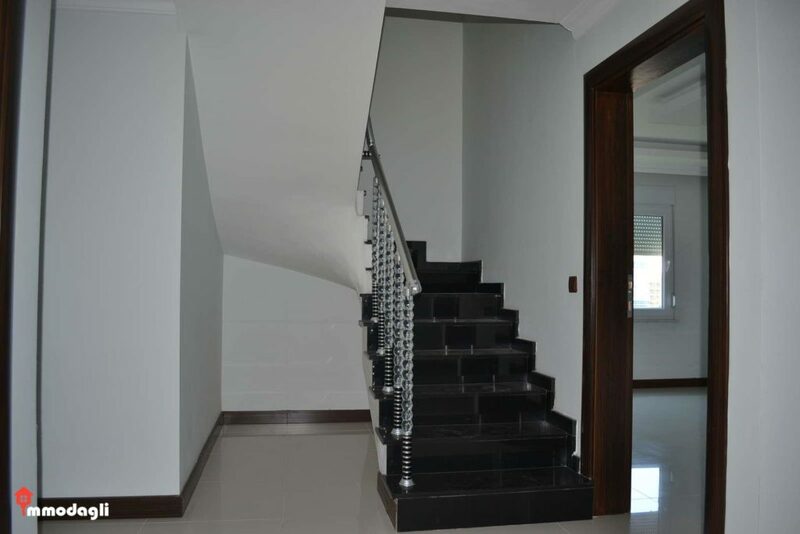 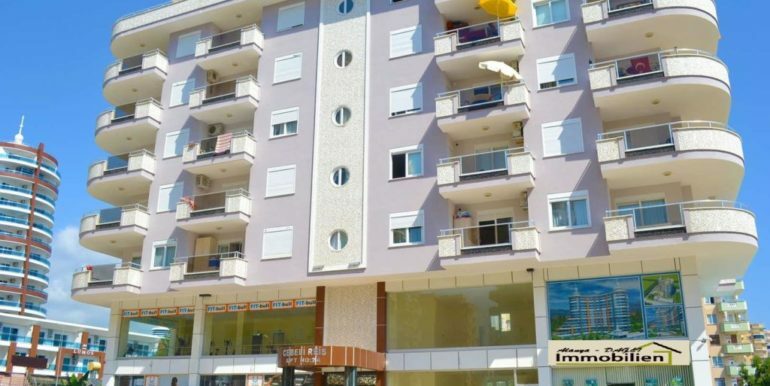 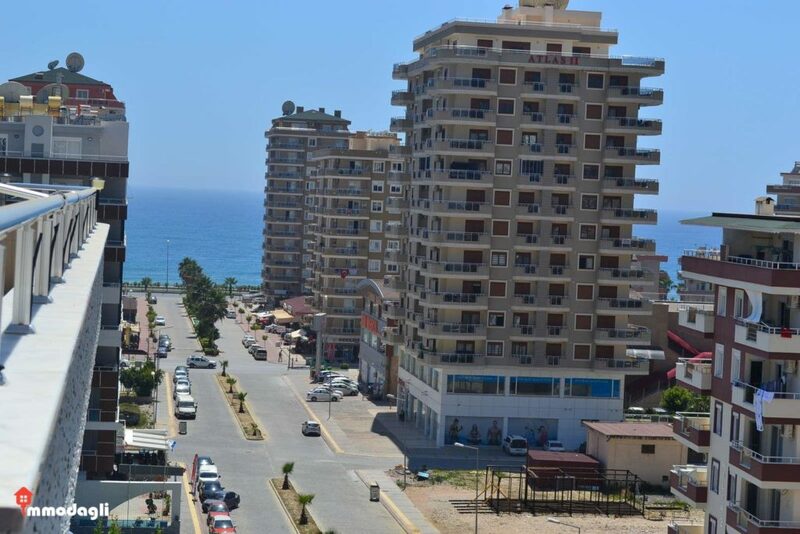 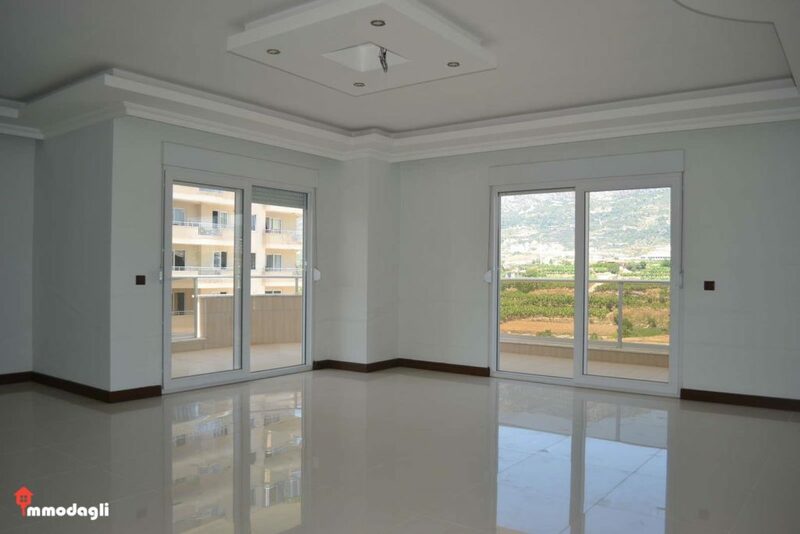 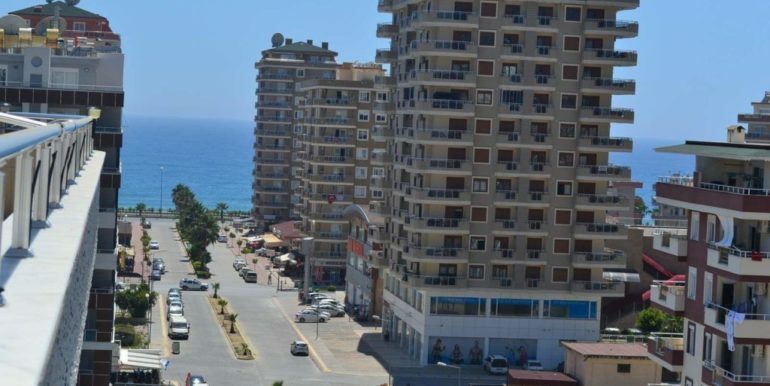 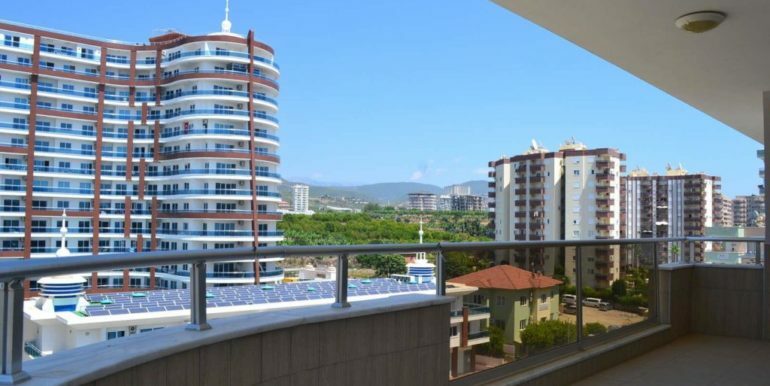 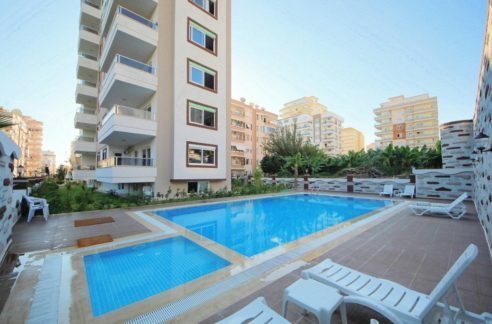 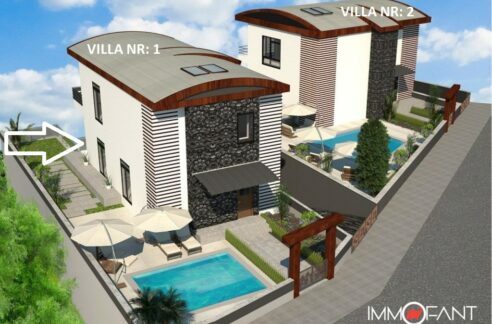 The property is located in the Mahmutlar Alanya area near the beach & Central location. 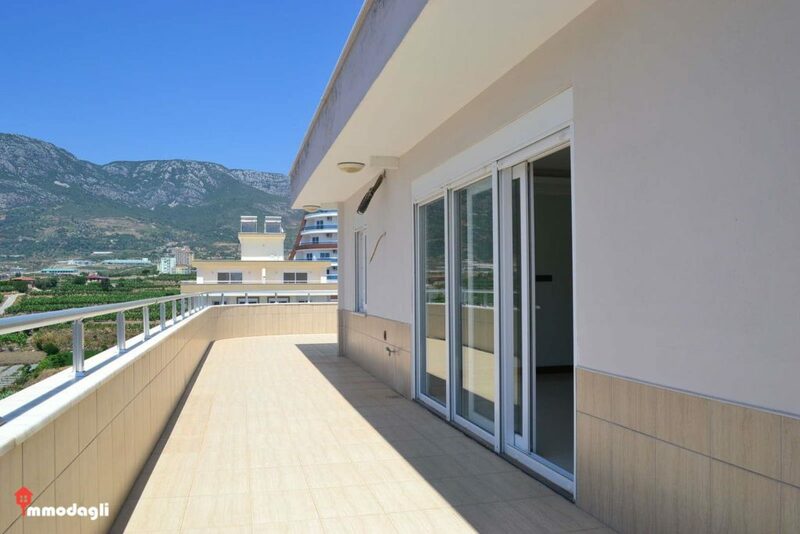 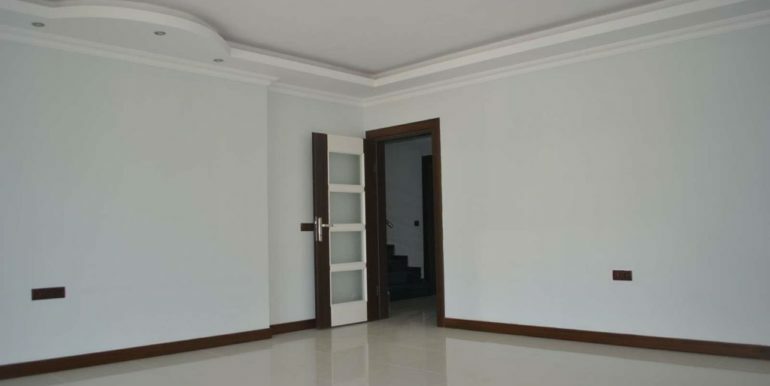 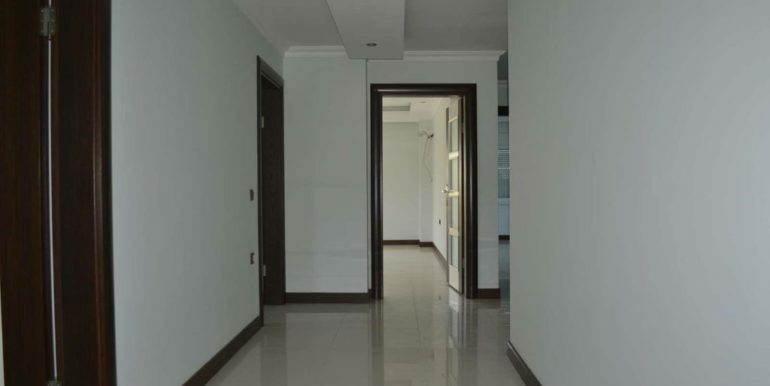 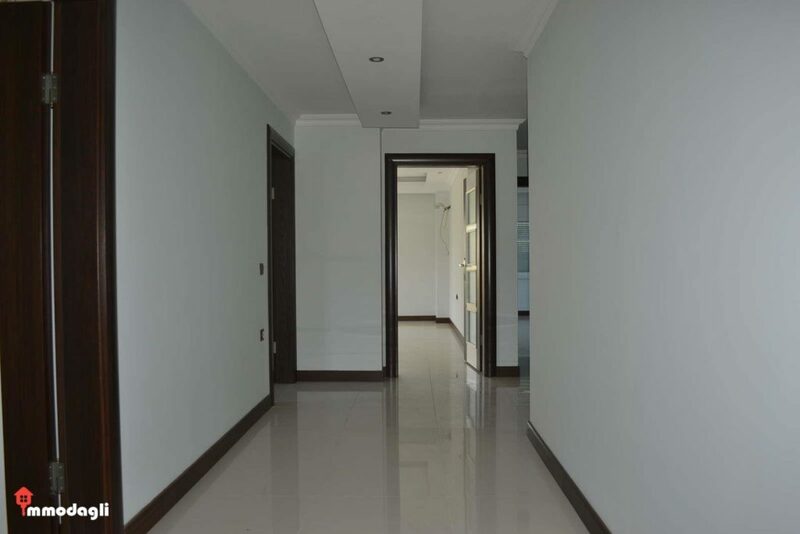 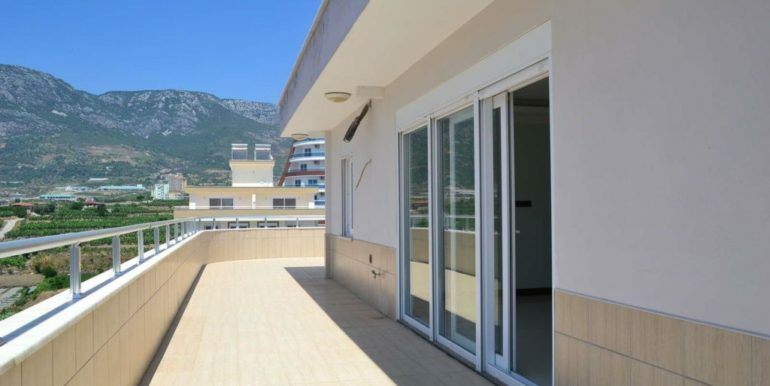 Over 2 floors, the apartment has 275 m2 of living space with 2 living rooms, separate kitchen, 4 bedrooms, 3 bathrooms + 1 gest-wc, balcony and terrace (75 m2). 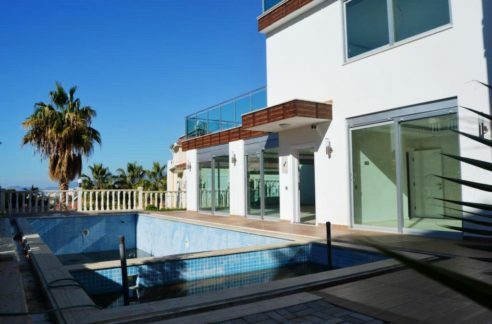 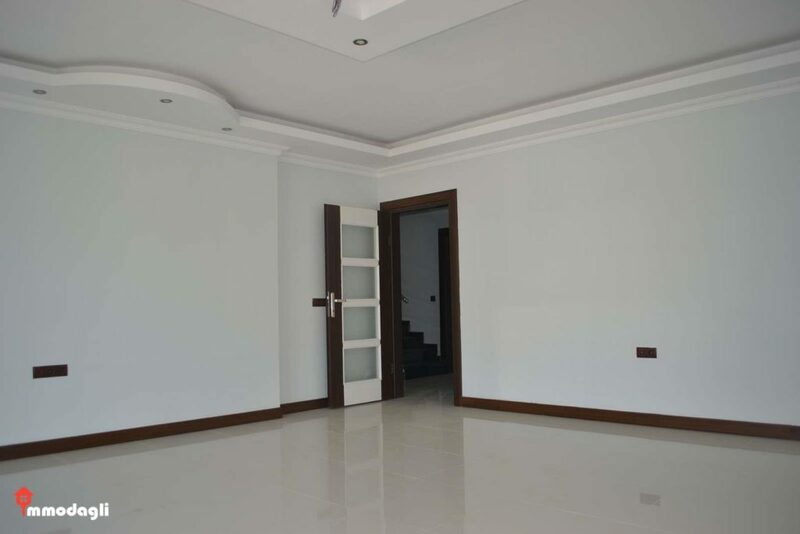 The first purchase luxury property is located in the top maintained condition and is ready for catchment. 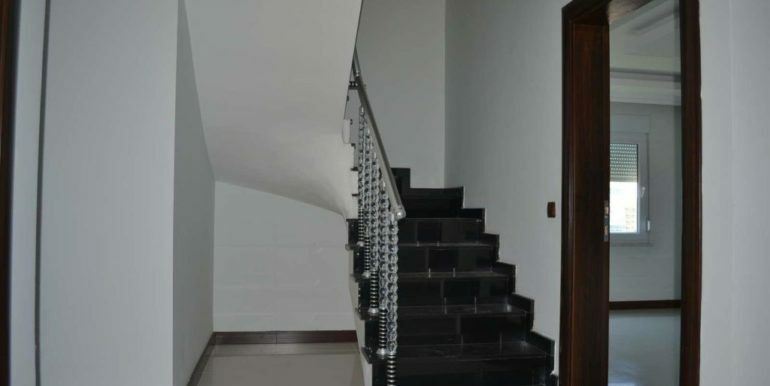 The house has swimming pool, elevator, generator, (According to request, sauna is buildable), caretaker service and pitch. 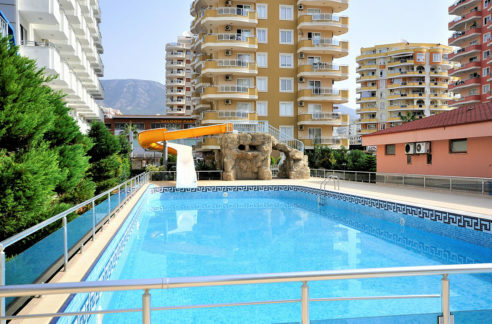 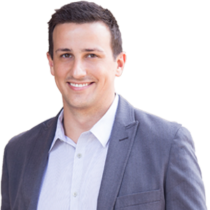 The ancillary costs are 35 euros per month.